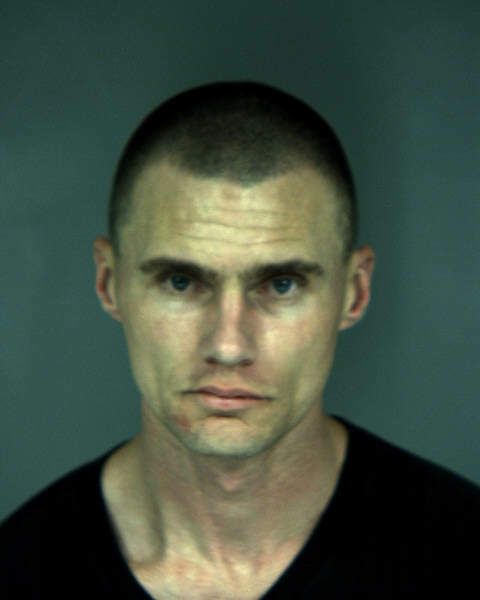 On Wednesday, March 2, 2016 at about 7:30 p.m. Humboldt County Sheriff’s Deputies responded to the Cher-ae Heights Casino for a report of wanted person, 34 year old Joshua Reed Keyes. Keyes was said to be gambling at the casino. Keyes is wanted for armed robbery and a felony parole warrant. Deputies arrived on scene and located Keyes. Keyes initially attempted to pull away from deputies to flee. Deputies were able to apprehend Keyes and handcuffed him without further protests. Neither Keyes nor deputies were injured during the arrest. Deputies located 9 grams of suspected methamphetamine on Keyes’ person. A silver jaguar was later located in the parking lot by deputies. The keys to the silver jaguar were located in Keyes’ possession. Keyes was taken to the Humboldt County Correctional Facility where he was booked for robbery and his felony parole warrant. He is not eligible for bail.